Reports suggest that Amazon may choose two locations for its second headquarters, dividing the projected benefits of 50,000 jobs and investment worth $5 billion. Amazon may choose two locations for its second headquarters, dividing the projected benefits of 50,000 jobs and investment worth $5 billion. The online retail giant was to narrow down on a decision based on the shortlisted 20 locations by the end of the year and predictions have been making the rounds but took a turn after the Wall Street Journal informed that the second headquarters may be split between two locations. The idea behind this decision is to alleviate the burden on local service providers while also opening up routes to a more diverse and better talent pool. Based on a New York Times report, the two cities being favoured at the moment are Long Island City in Queens, N.Y., and Crystal City, Virginia. Having to compete with Amazon on the talent is a deep worry that any competitor would be facing irrespective of the locations finalized. Managers could easily lose sleep worrying about Amazon poaching their top talent with alluring perks and higher salaries. According to Seattle-based PayScale, Amazon pays its employees an average 20 per cent about the (US) national median. The medias yearly salary at its second headquarters will reportedly be $100,000. "If you are an existing company, you are facing stiff competition. I understand that anxiety," says Stephanie Douglass, Vice President of People at Vungle, a San Francisco tech firm that is often caught in the talent battle with industry giants like Facebook, Google and Amazon. "It isn't just the benefits," she added, "the name is a big draw, too." The impact having Amazon become one of the big players in any city has its repercussions but the impact varies from city to city. "Twenty-five thousand jobs are still a big deal but not as big of a deal in Chicago as they are in Denver," said Alan Johnson, Managing Director of New York City-based compensation consulting firm Johnson Associates. He added that if Amazon chooses a smaller city, it could lead to more jobs in the future and be a positive change for the city since "The city will have the Amazon stamp of approval." 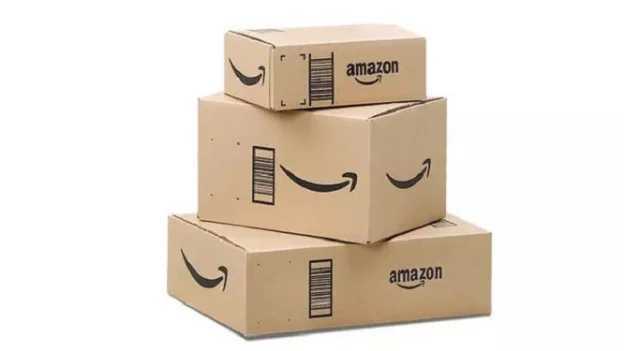 As Amazon takes its time to mull over the decision that would impact many, local governments and corporates wait with baited breath and prepare for the impending competition.